Relations between Russia and Belarus have never been easy, but in recent months it seems the split between the two is growing ever deeper. So what happened between the two staunchest of allies? It has got so bad that numerous observers have begun talking of the end of the “brotherly” love between the two. 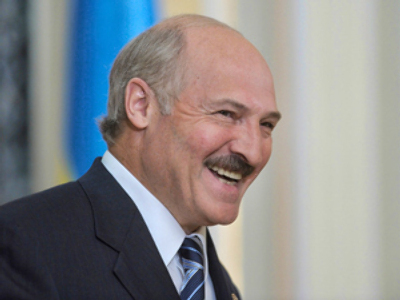 In his most recent interview, Aleksandr Lukashenko warned the current situation might lead to “Russia losing Belarus, and Belarus losing Russia.” So who loses whom? Just last week, Russia imposed a ban on milk imports from Belarus. 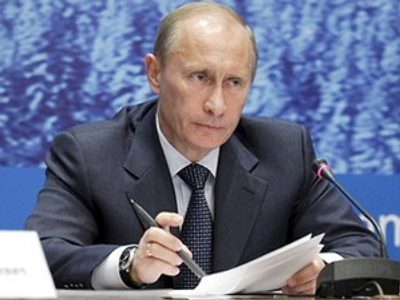 Minsk accused Russia of blackmailing the country with its trade policies. 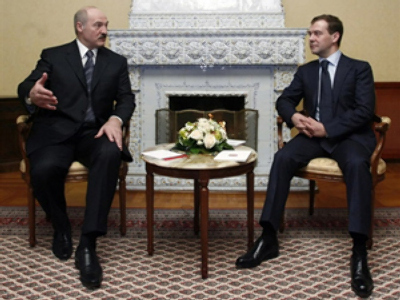 All through the year, Aleksandr Lukashenko has been busy making advances to the West. Minsk joined the EU’s Eastern Partnership, which offers six former Soviet states free trade, economic integration and an economic aid alliance. Russia considers this interference with its sphere of influence. 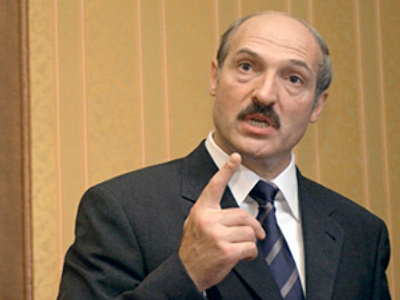 The Belarusian president, often referred to as Europe’s last dictator, described his relations with Russia and Europe as “looking left and right for danger like a pedestrian at a crossing”. 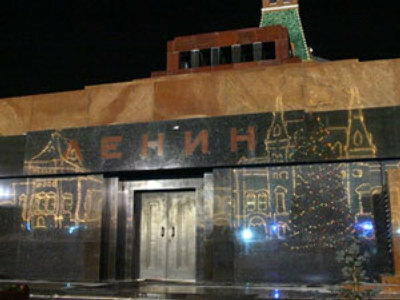 Belarus still enjoys subsidized prices for energy. Something Russia has been striving to change with all the countries in the post-Soviet space. Moscow has already promised more than $2 billion as a stabilization loan to Belarus, but a dispute broke out over the issuing of the next $500 million tranche of the loan. 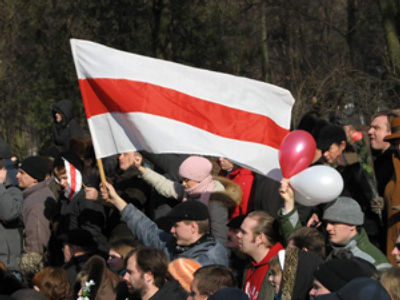 According to Kudrin, Belarus has refused to accept the tranche in rubles. And although Moscow says it has been resolved, fear is the situation might repeat itself. 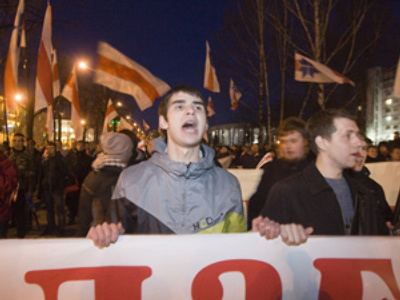 Belarus is now asking for another $9 billion, this time to build a nuclear plant. According to Koktysh, Moscow is not happy to deal with Lukashenko, but so far they have no other alternative: “Russia will give a loan. The question is on what conditions and when. The devil is in the details.” The fact is that Russia’s ready to go to great lengths and undertake big expenses in order to help Lukashenko. “50% of the country’s budget comes from Russia. And I do not think the Kremlin is very happy about that fact,” explains Koktysh. It seems Moscow and Minsk have already refused to endorse political integration and prefer to focus on economic cooperation. “It should not be friendship, but cooperation. Friendship is too sentimental. 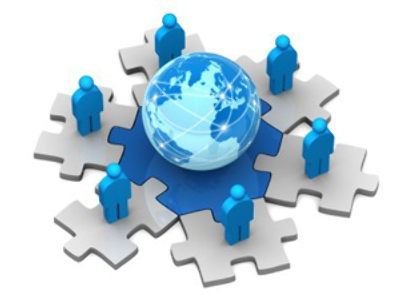 Sentiments lead to situations like ‘since we are friends, we want better terms on the loan’. 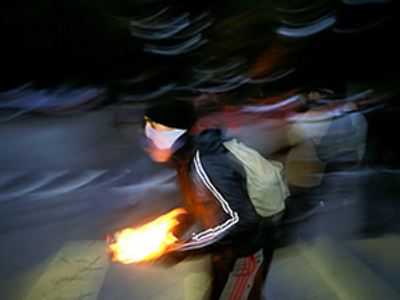 They try to get real and be pragmatic,” says Aleksey Makarkin from the Centre of Political Technologies. But are they able to overcome their spats?